Join us to talk about Robotics. Showcasing robotics, robots, software, and hardware to power collaborative robots, industrial, and even hobbyist/DIY. 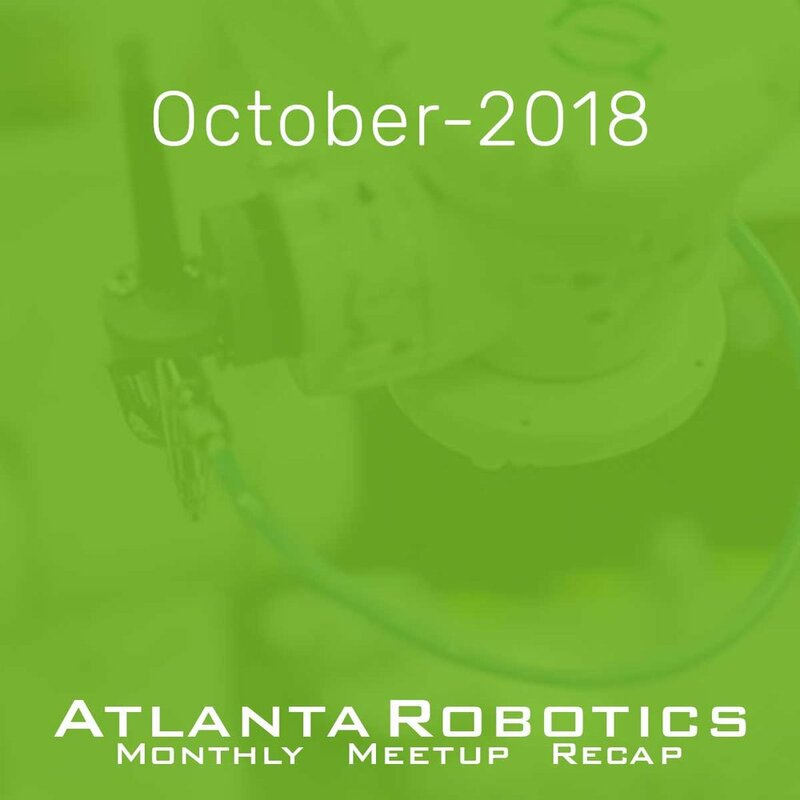 We meet monthly to connect and showcase the robotics community in Atlanta. Monthly meetings feature industry speakers and practitioners along with the latest startups and early stage companies. Come learn with us.